Well done to eveyone who has passed this week ! -Ryan Crainie of Cumbernauld with one hard earned pass. He passed first time with our Cumbernauld and Airdrie instructor Alan O’Brien. -Jordan Smith on passed his driving test in Chesterfield. Jordan passed with our instructor Neil who has said "even more impressive was the horrendous weather he had to endure during the test. 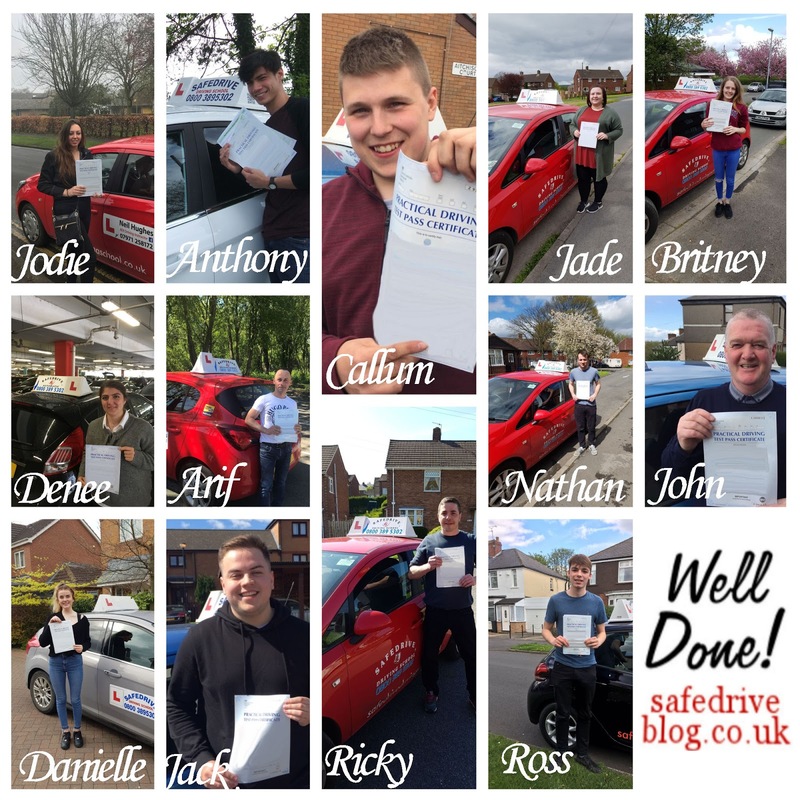 Stay safe Jordan and give us a wave when you see me about"
-Lucy Reed passed her test in Hereford. 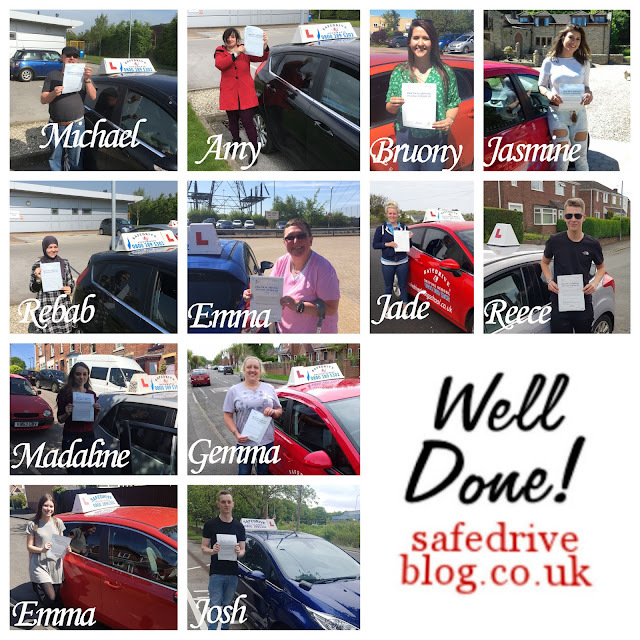 Lucy passed first time with our instructor Richard who has said "Lucy had excellent feedback from the examiner. She was under a bit of pressure too as It’s only 2 weeks since big sister Bryony passed, also on her first attempt!" 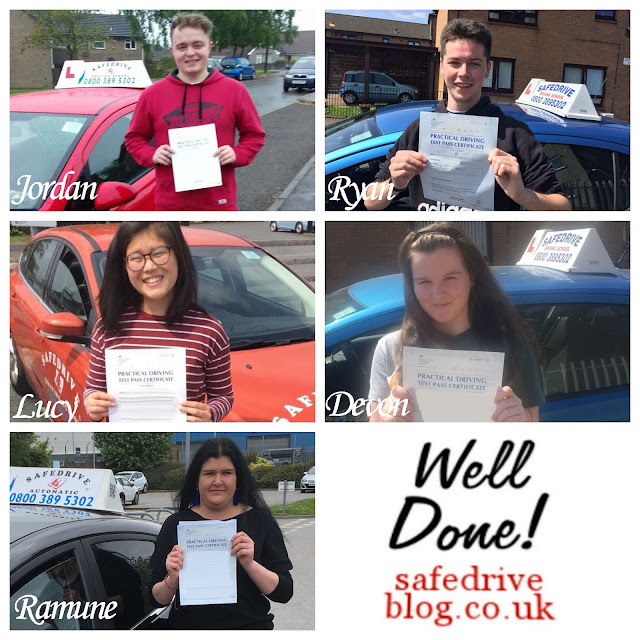 -A massive well done to Devon Meek who passed in Cumbernauld. Devon passed with our instructor Alan. 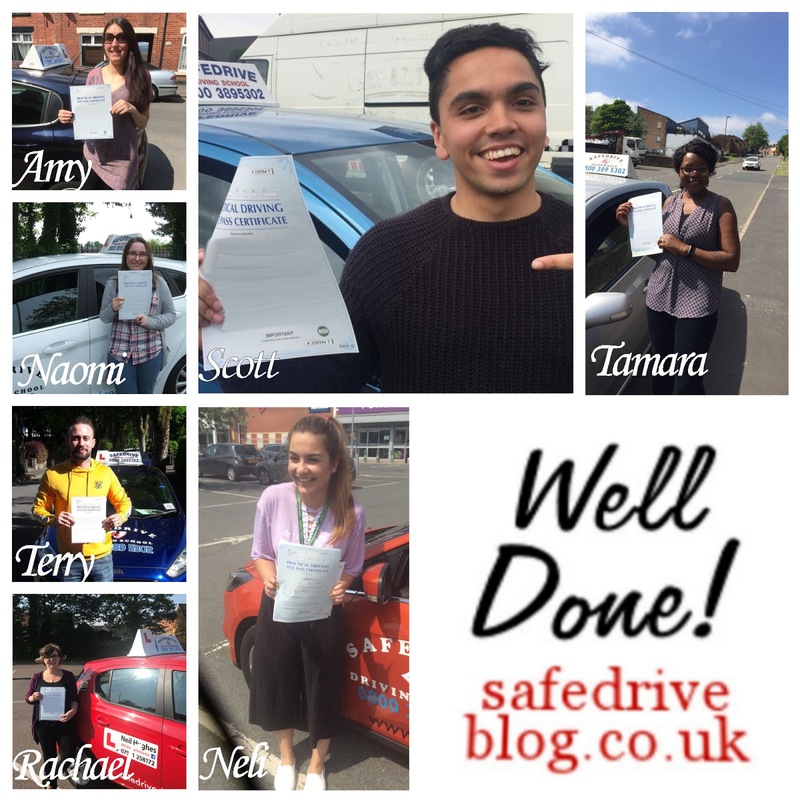 -Well done to Ramune Jurozait for passing her test on her first attempt! Ramune passed with just 8 minors with the help of our instructor Keith in Hull who has said "All the best Ramune"
Well done to all the learners who have passed their test this week!